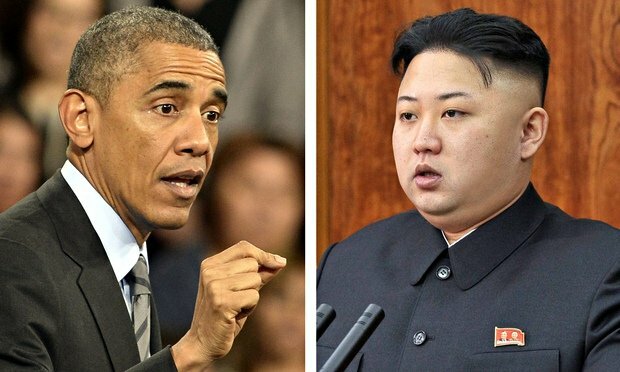 North Korea has attacked new US sanctions in response to a major cyber-attack against Sony Pictures. The US placed sanctions on three North Korean organizations and 10 individuals after the FBI blamed Pyongyang for the cyber-attack. North Korea praised the attack on Sony but denied any involvement in it. It came as Sony Pictures was about to release The Interview, a comedy about a plot to assassinate North Korean leader Kim Jong-un. Sony initially cancelled plans to screen The Interview, before deciding to release it online and at a limited number of cinemas. The sanctions imposed on January 2 are believed to be the first time the US has moved to punish any country for cyber-attacks on an American company. Announcing them, White House officials told reporters the move was in response to the Sony hack, but the targets of the sanctions were not directly involved. In response, North Korea’s state-run KCNA news agency on January 4 quoted a foreign ministry spokesman as saying: “The policy persistently pursued by the US to stifle the DPRK [North Korea], groundlessly stirring up bad blood towards it, would only harden its will and resolution to defend the sovereignty of the country. US sanctions were already in place over North Korea’s nuclear program but analysts said the new sanctions were designed to further isolate the country’s defense industry.